Two months after approving use of Staples High School for a 30th reunion gathering, school officials have abruptly told the Class of 1981 it cannot use a caterer it already has hired, forcing the reunion out of town and putting organizers in a financial hole. Reunion organizers said they had outlined plans for tours of the school building, a clambake and live band when they asked permission in early April to use a Staples courtyard on July 30. After being told April 15 use of the building had been approved, organizers said, they gave a deposit to a private caterer. Now they have been told that Chartwells School Dining Services has exclusive rights to serve food in Westport schools. Officials told reunion planners June 17 that any food served at Staples would have to be catered by Chartwells. At dispute is whether the reunion committee asked for permission to have food. The committee says it did; school officials said it did not. Because another caterer, Szabo's Seafood, already has been paid a deposit, the clambake has been moved to a social club in Fairfield, where higher costs will not be covered by ticket sales, according to Aleda (Santos) Warren, a reunion committee member who negotiated use of the school. Superintendent of Schools Elliott Landon last week confirmed that only Chartwells may serve food at events in school buildings. "We do that for health reasons and for liability reasons," he said. But Warren said she never was told of any restriction on food services. When her request to use the building was approved, she said, the only conditions were that the band would have to play indoors, not in the courtyard, and that the committee would have to pay $35 an hour for custodial services. Warren said she outlined all plans to Marty Lisevick, the Staples athletic director, who also schedules use of the building by outside groups. Lisevick forwarded a request to the school department's central administration, which signed off on it in mid-April. The reunion planned to be in the building for seven hours, from 3 to 10 p.m. But Landon last week said reunion committee "never asked for permission to have food." Warren disputes that, saying her original request to Lisevick included plans for the clambake. "If there wasn't going to be any food, why was I renting tables, chairs and linens -- to play cards all night?" Warren asked rhetorically. Lisevick early last week said he had accepted Warren's request, entered it on a scheduling calendar and forwarded it through proper channels to the central facilities department, which approved it. Later last week, however, he did not return phone calls seeking comment on whether Warren had mentioned food and whether he had included it in the request. Landon said the request to use Staples was handled according to procedure. "But nowhere in the approval process was there an approval for food," he said. Warren said central-office administrators told her they had not been aware of food plans until an employee saw a story about reunion activities in the Westport News June 17. Warren said she received a phone call from Craig Schmarr, supervisor of building operations, asking her to meet that afternoon. During the meeting with Schmarr and Frank Rupp, the schools' director of dining services, Schmarr alluded to a liability concern and suggested something could be worked out with Chartwells, Warren said. Reached by phone last week, Schmarr refused to comment. Except for custodial fees, use of Staples would have been free, Warren said. The clambake has been moved to The Scandinavian Club in Fairfield, where rent on the facility will put the reunion committee at a deficit, she said, because tickets already have been told at a price that does not reflect the increased cost. "We didn't work this into the budget, into the ticket price," Warren said. "We're looking for sponsors now. We're in need of financial help." Reunion activities over three days include a gathering at the Black Duck and a family beach party at Compo Beach. Warren said she is disappointed with school officials but determined to make the reunion a success. "It is unfortunate that this is their position," she said. 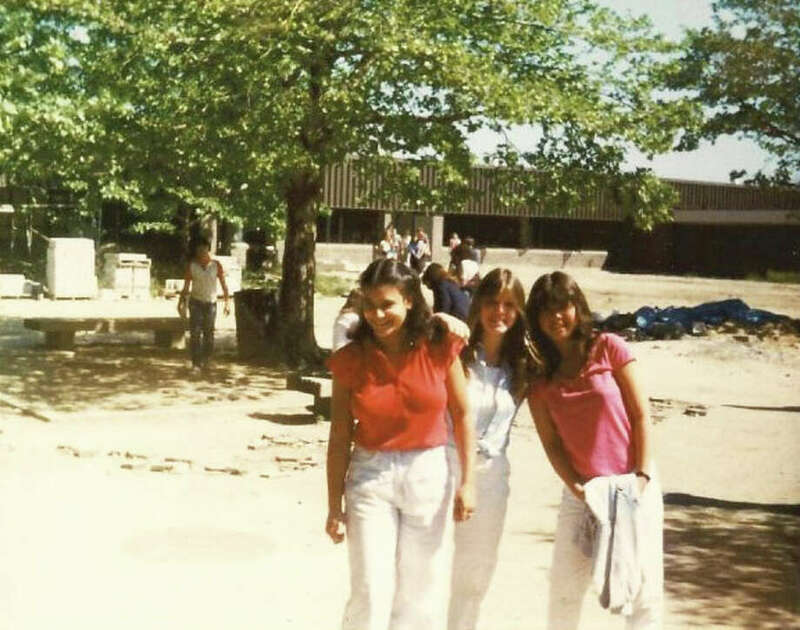 "The class of 1981 is a very special group, and we are excited about our new plans to celebrate our 30th Reunion at the Scandinavian Club in Fairfield.